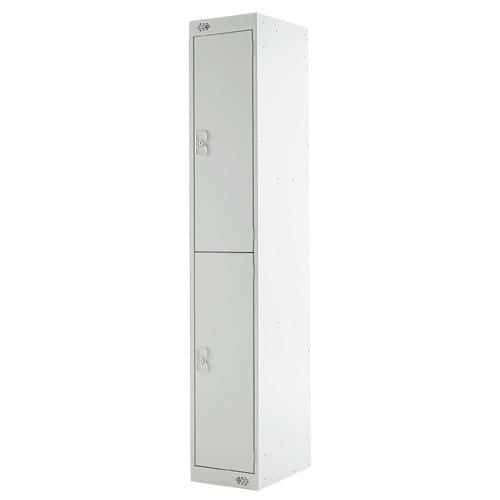 Steel lockers feature antimicrobial protection to reduce harmful bacteria. Epoxy-polyester powder coated doors and carcass with ventilation for good circulation. Lockers come in a choice of colours with a cylinder lock and 2 keys. Anti-bacterial locker ideal for use across commercial or industrial environments.